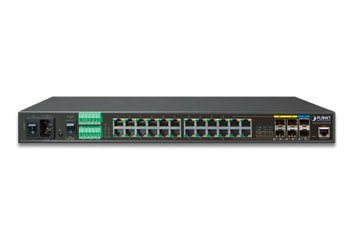 Managed switches are also referred to in the upper performance range with corresponding functions as layer-3 or multilayer switches. 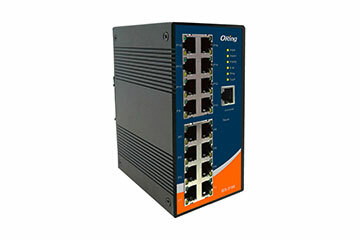 They can be optimised by a network administrator while taking security aspects and the performance into account and have their own IP address. 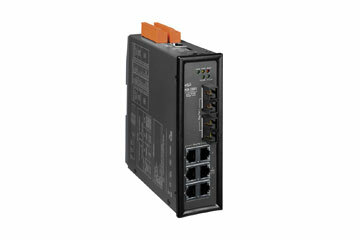 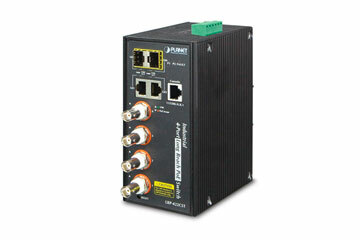 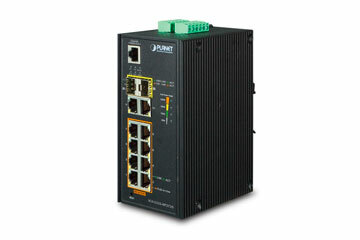 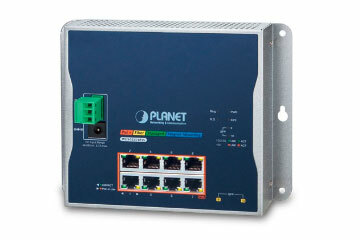 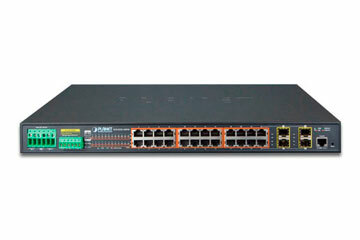 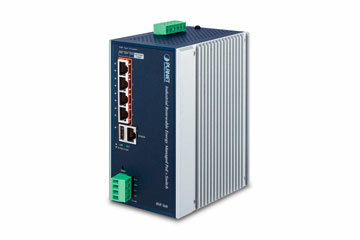 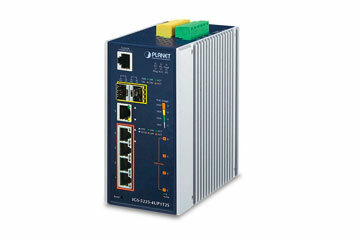 Managed Ethernet switches enable the control of the data streams of a network by addressing directly to the receiver. 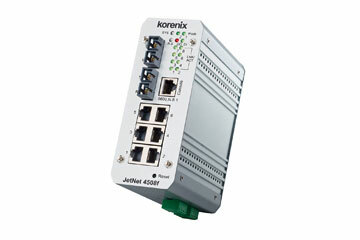 The generation of redundant connections ensures a high degree of failure safety.